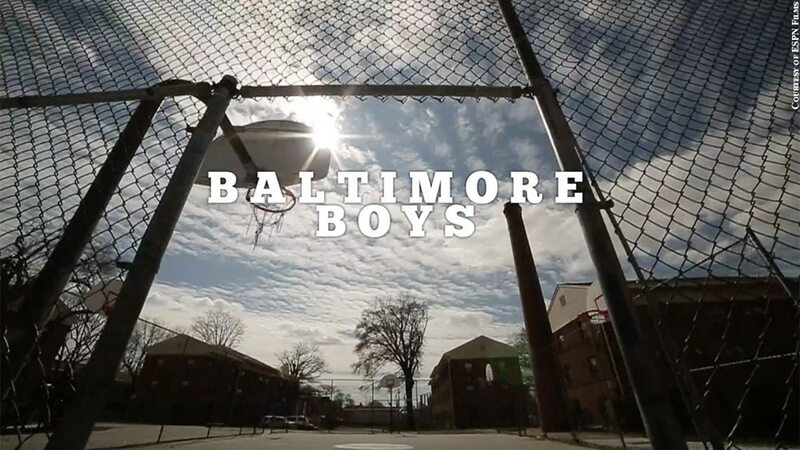 Produced by local high school football legend Bobby Sabelhaus (McDonogh), ESPN Films' "Baltimore Boys" was a labor of love about the legendary Dunbar basketball teams of the early 1980s. If you have a soul, you'll get choked up during a scene toward the end in which they honor the late Reggie Lewis. Actually it's so powerful that a soul may not even be a prerequisite for getting emotional.